We as individuals are certainly not 'one size fits all.' So why should Church be? Check out C3 Kids, Youth, Young Adults or chat with us about finding a Connect Group perfect for you. We have hundreds of groups across Sydney - men's, women's, business, family and more. We also welcome members to use their creativity and energy to volunteer and build the Church. If you need special help, check out our healing, C3 Cares and other services. The volunteers of C3 are incredible! 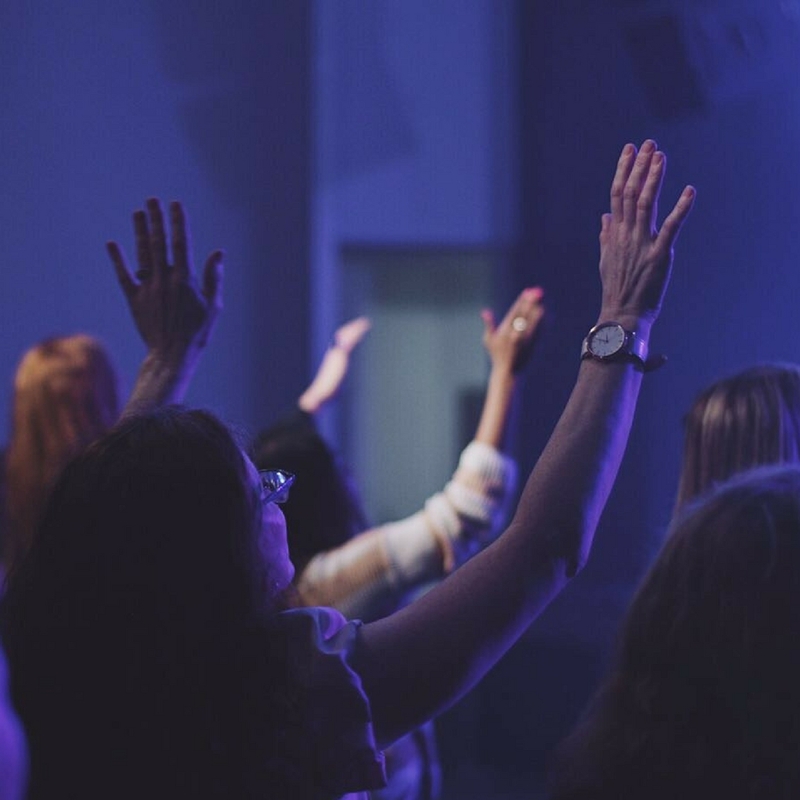 Dedicated teams contribute their creativity and energy to build the Church together. 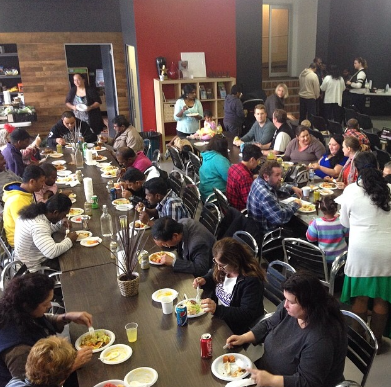 There are great options: tech, hospitality, admin, ministry... and training is provided. We'd love you to jump in and play a part! We believe in future generations and investing in young followers of God. Our programs develop and strengthen young people with hope, confidence and a Jesus-centered worldview. 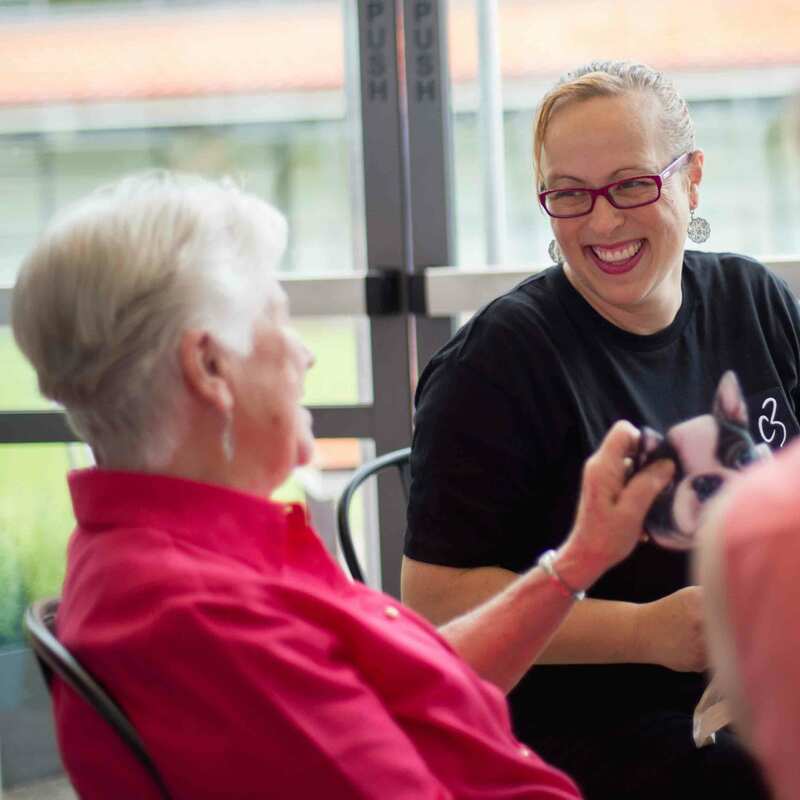 Generation services are vibrant and powerful and aged-based Connect Groups provide spaces to go deeper, connect and ask questions. 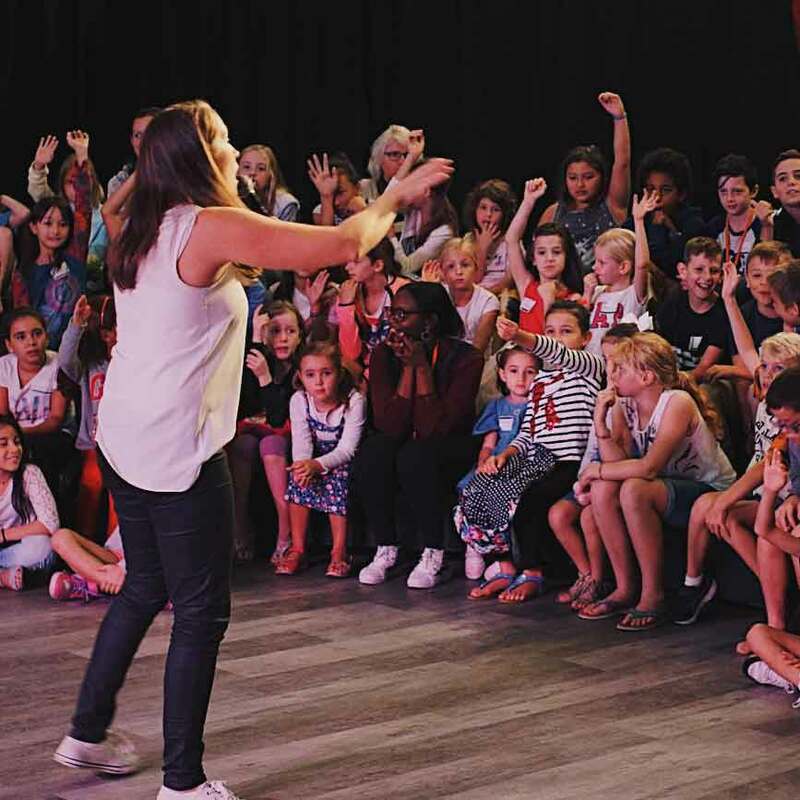 C3 Kids creates space for children to connect with God with fun, power and relevance. Our goal is to engage kids and empower families. In services, children experience worship, Christ-centered messages and have the opportunity to build great friendships. C3 Youth exists to see high schoolers across Sydney knowing Christ and taking their next step to follow Him. 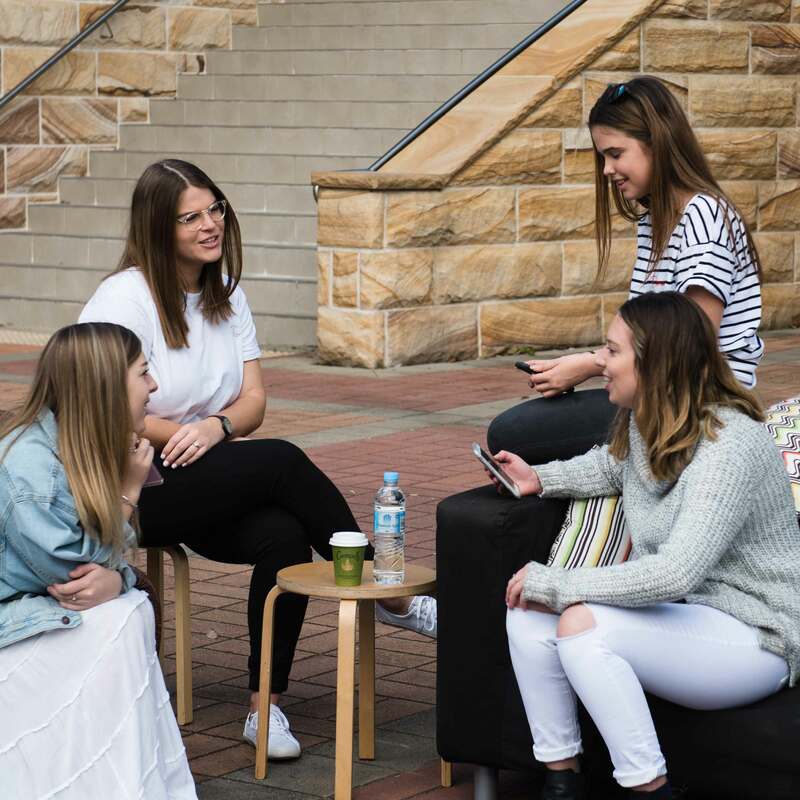 We gather weekly in Youth services and fortnightly in local connect groups with the goal to have fun, find freedom in Jesus and hang out with great people. 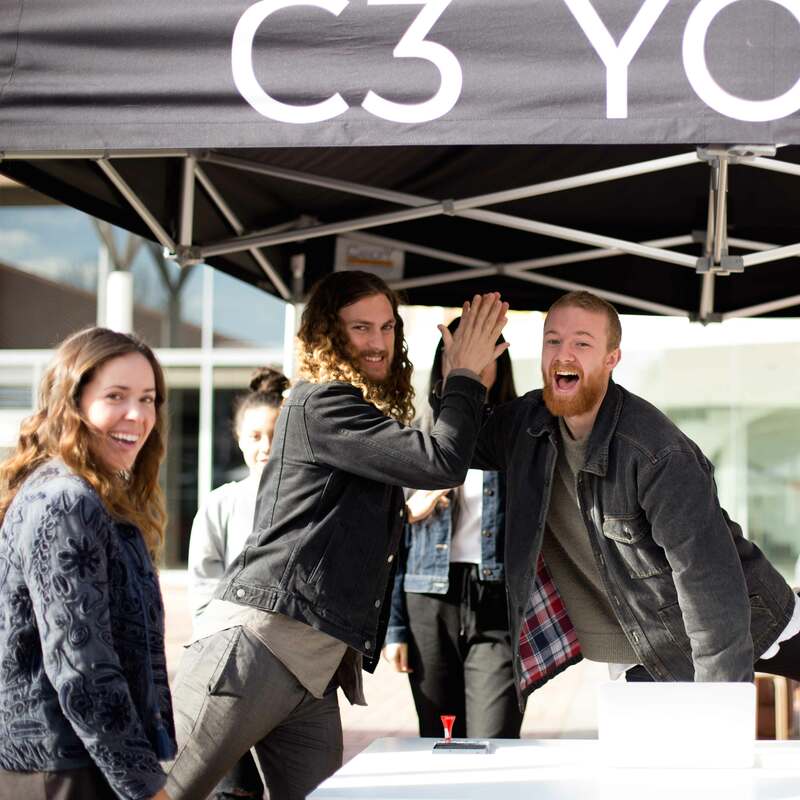 C3 Young Adults is a community of really great people doing life together across Sydney. We meet together in weekend services and hang out in connect groups. If you’re an 18-20 something, you’re invited to join us. Flick us a message and we'll be in touch. Beyond projects and partners reach out to local and international communities through chaplaincy, schools outreach, single mums support, small business mentoring and more. C3 Cares exists to help people in need crisis and isolation. We support people with food, clothing, household items and crisis care. If you or someone you know needs extra support, please get in touch. We believe in a miracle working God. Healing services build faith in our God who sees and cares. Come along at midday, the first Sunday of the month at Oxford Falls and Silverwater locations.